This entry was posted in artworks news and tagged lyn aylward, people, portraits on September 24, 2015 by admin. 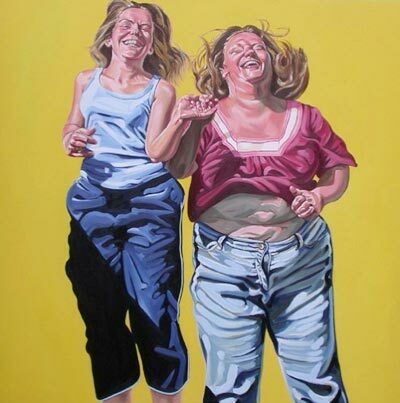 Today, Thursday 12 September 2013, the painter Lyn Aylward will be demonstrating figurative & portrait painting techniques at the Artworks exhibition. 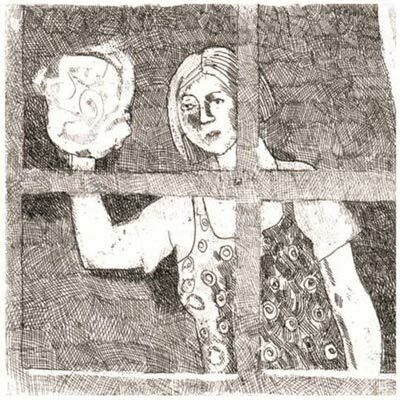 Lyn says: My work primarily involves the portrayal of the human figure. I have always been interested in this subject matter and relish the challenge in portraying character through both posture and facial expression. 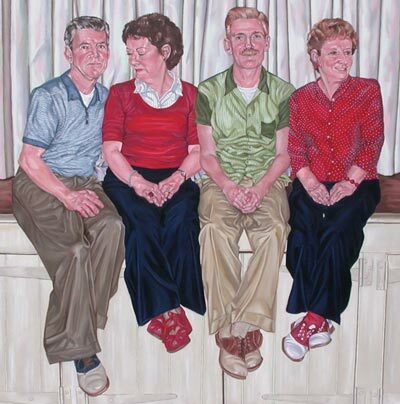 Read more about Lyn Aylward on the main Artworks website. Watch Lyn Aylward at work in the demonstration area of the main gallery today from 10.15 am – 4.30 pm. Stay tuned to the blog for daily Artworks exhibition news, as a different artist will be demonstrating in the Artworks exhibition every day. We will also have a shop selling artists’ limited edition prints, unframed work, greetings cards and postcards. The Artworks exhibition is open daily, 10am to 5pm, admission is free, ample parking, wheelchair accessible. There is also a café selling light refreshments. We hope you will enjoy your visit to Artworks! This entry was posted in artworks news and tagged artists, artworks, demonstrations, exhibition, figurative, lyn aylward, paintings, portraits on September 12, 2013 by admin. 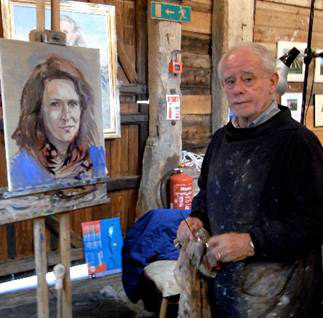 New to the Artworks group in 2102, the portrait painter John Glover has been paintings portraits in the current Artworks exhibition at Blackthorpe Barn, as part of our daily demonstrations programme. The models for John’s two days in the gallery were also artists, two artists from Artworks, Valerie Armstrong and Liz Waugh-McManus. 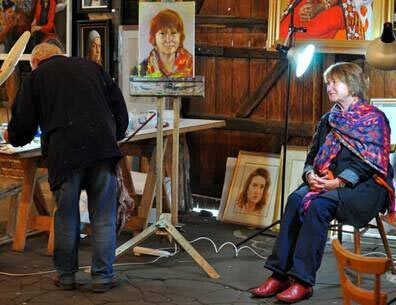 Here is Valerie Armstrong sitting for her portrait, with John Glover at the easel. Here is the finished portrait, which Valerie was very pleased with. Word has it that the sitters get to keep the painting. 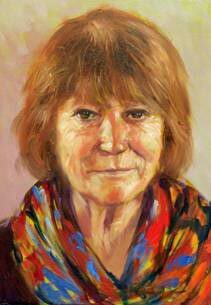 On John’s second day of painting demonstrations in the Artworks exhibition, the sitter was artist Liz Waugh-McManus – and here is the result. Read more about John Glover and his career as a professional portrait artist on our blog, John Glover : a new artist to Artworks. 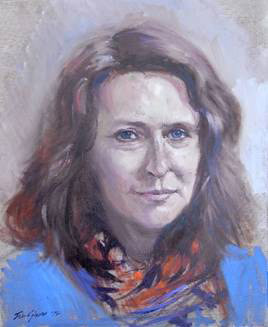 Visit John Glover’s website for more information on commissioning a portrait or attending one of his art tuition classes. A different Artworks artist sets up a temporary studio space in the Artworks exhibition each day. The artist is in residence from 10.30am to 4.30pm. 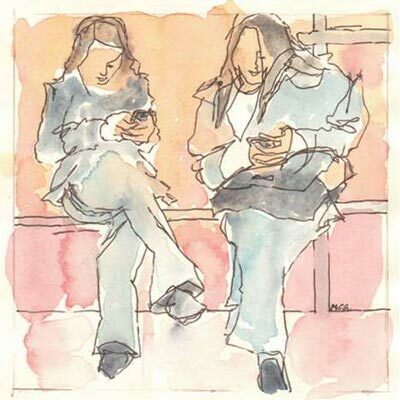 You can drop in at any time during the day to watch the artist at work or ask questions about media and techniques as there is no structured timetable to the day. 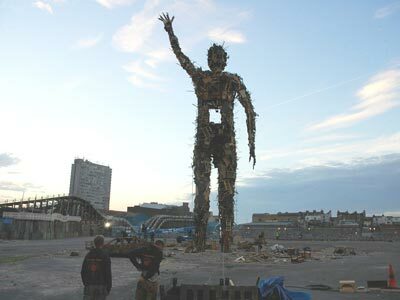 See all Artworks artists daily demonstrations at a glance. The 13th Annual Artworks exhibition is open daily, from 10am to 5pm. Free entry and a free catalogue, ample parking, full disabled access. While at the Artworks exhibition check out the Artworks shop (& Cafe) for a range of smaller works from all the Artworks artists, some never seen before, straight from the artist’s studio. There are original handmade prints, small works on paper and canvas, small sculptures, glass, ceramics – and a fabulous range of artists cards. Click here for directions to Blackthorpe barn. 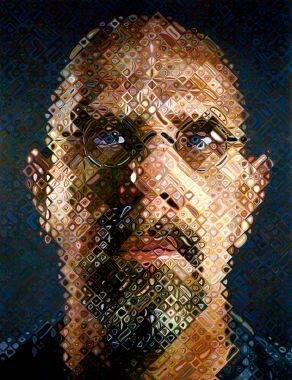 This entry was posted in artworks news and tagged blackthorpe barn, demonstrations, exhibition, john glover, liz waugh mcmanus, people, portraits, suffolk, valerie armstrong on September 25, 2012 by admin. Today we warmly welcome a new artist to Artworks (and the Artworks blog) the highly accomplished and experienced portrait painter, John Glover. John Glover recently won the Rowland Hilder Award at The Royal Institute of Painters in Watercolours Annual Exhibition at the Mall Galleries in London. 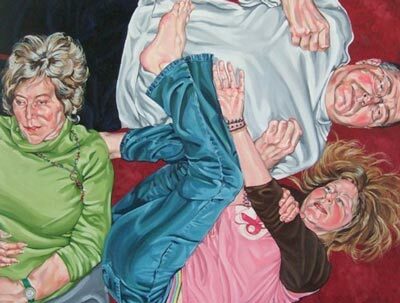 Below is the prize-winning painting, which is entitled ‘Mrs. McLeod’. John Glover’s subjects include people from all walks of life, from official portraits to more intimate family groups or individual studies. 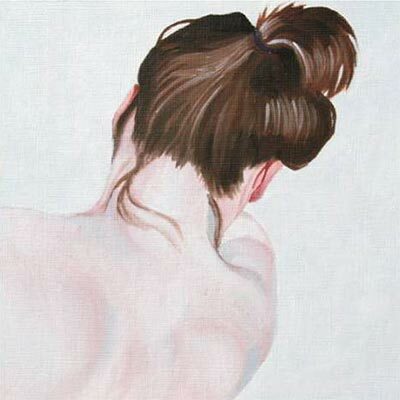 He works in a variety of mediums including pencil, watercolour, pastel and oils. John was also recently elected as the President of The Cambridge Drawing Society. The Cambridge Drawing Society was founded in 1882 by Lady Sandys and is one of the oldest art societies in the country. 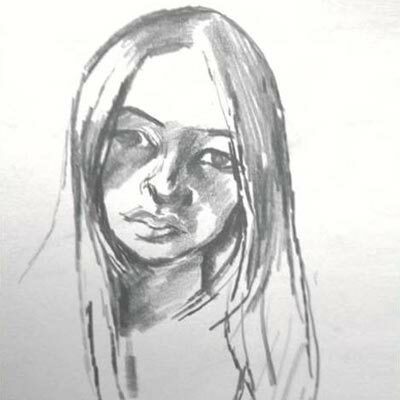 Former members of The Cambridge Drawing Society include Cecil Beaton, Ronald Searle, Gwen Raverat, Peter Graham (Vice President of the Institute of Oil Painters) and James Horton (President of the Society of British Artists). 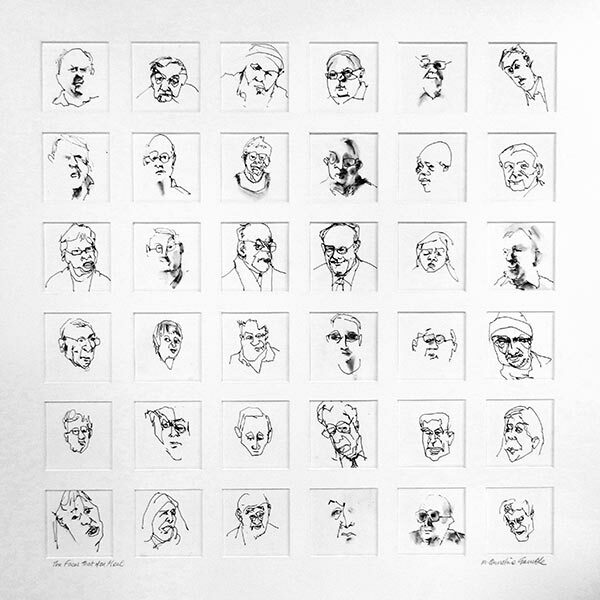 The Cambridge Drawing Society’s membership now comprises over one hundred and forty artists. We wish John much success in his new appointment. 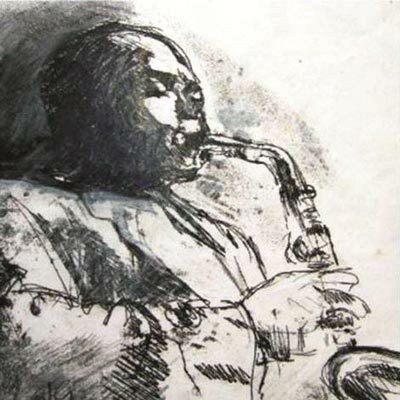 John is also an experienced teacher in portraiture, life-drawing and painting. He runs day classes locally in the Cambridge area and also teaches at summer schools throughout the UK. 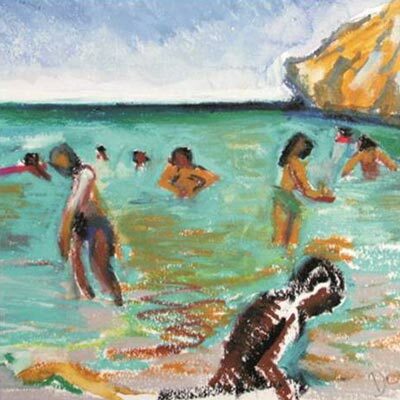 John also offers painting demonstrations to many art groups and societies. He is also available for individual, one-to-one art tuition. 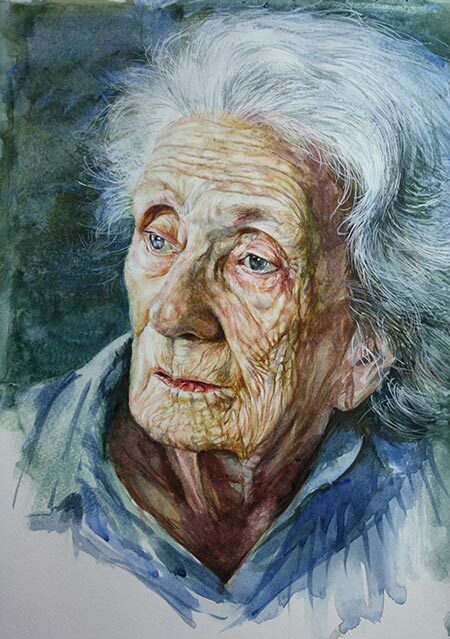 This entry was posted in artworks news and tagged art tuition, artists, cambridge, cambridge drawing society, east anglia, figurative, john glover, paintings, pastels, people, portraits, watercolours on April 17, 2012 by admin.